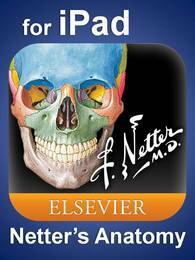 It has been both an honor and a challenge to serve as the author of The Netter Collection: Integumentary System . I am honored to have contributed to the legacy that The Netter Collection so deserves with its timeless quality and continued contribution to medical education. Of course, the challenge was in determining that which would and should be included in the volume, in keeping with the tradition of relevance of the series. My hope is that this volume is appreciated by those with vast experience as well as those individuals just beginning their journey of lifelong learning, which I feel so accurately describes the medical world.